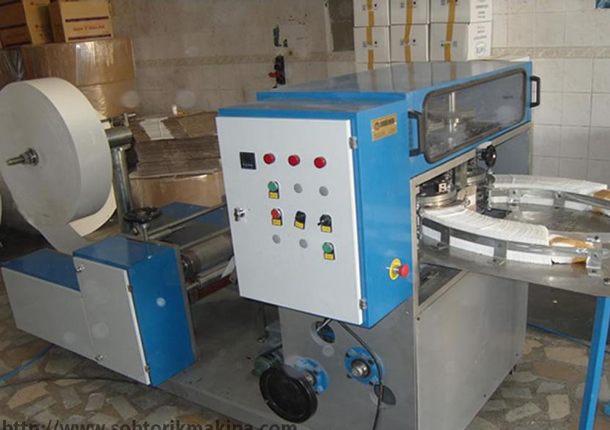 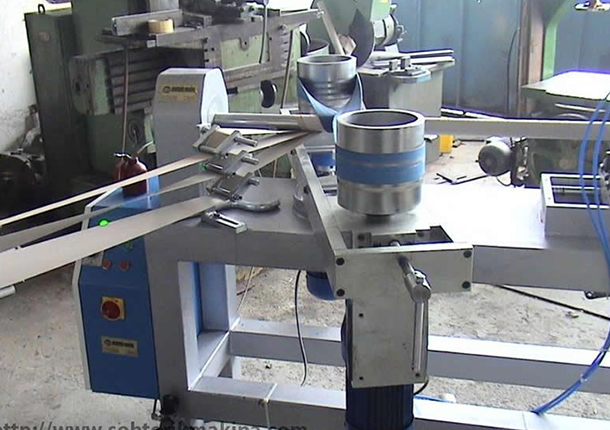 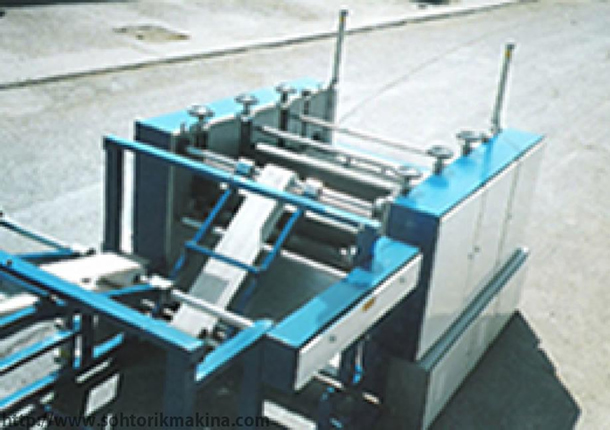 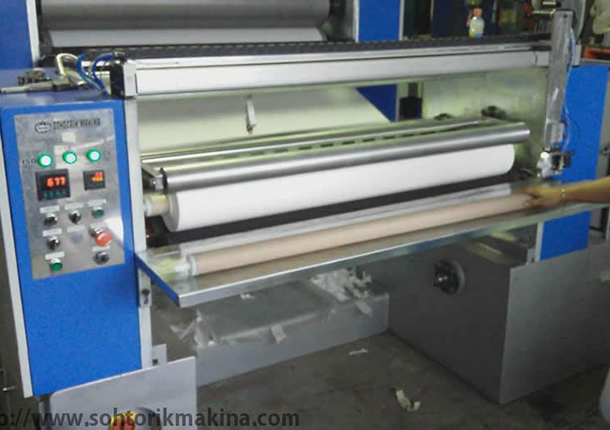 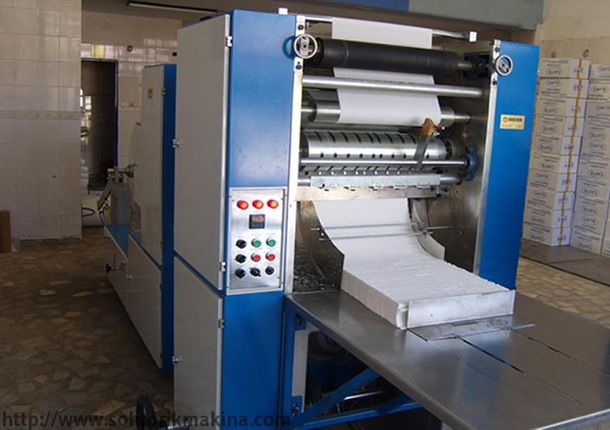 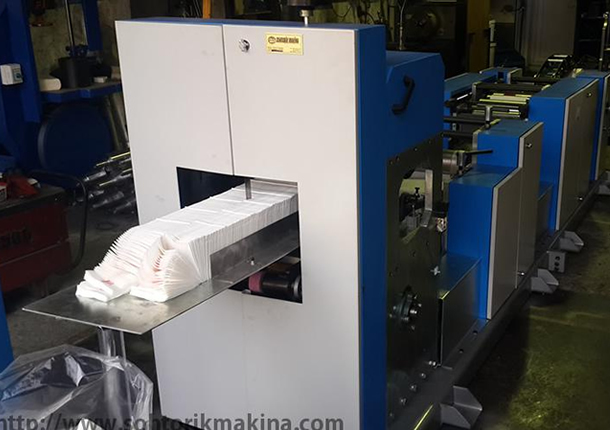 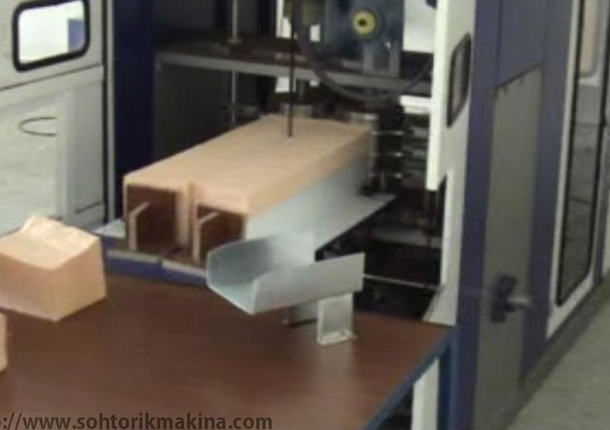 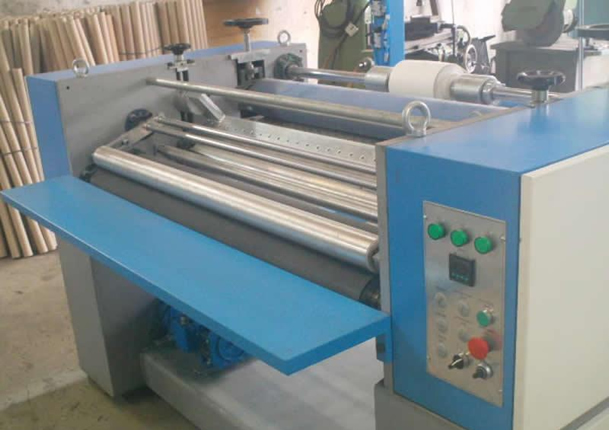 When Sohtorik Makina Sanayi first met the cleaning paper industry, by immediately realizing that machines such as napkin machine, toilet paper machine, bobbin machine, paper towel machine or Z-fold machine should be able to manufacture products in greater variety, designed machines with less details but yielding different kinds of cleaning papers and dedicated these machines manufactured with high quality materials to the cleaning paper industry. 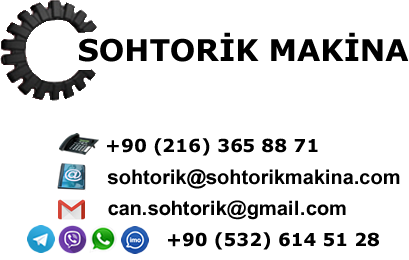 Do not hesitate if you do not KNOW MANUFACTURING. 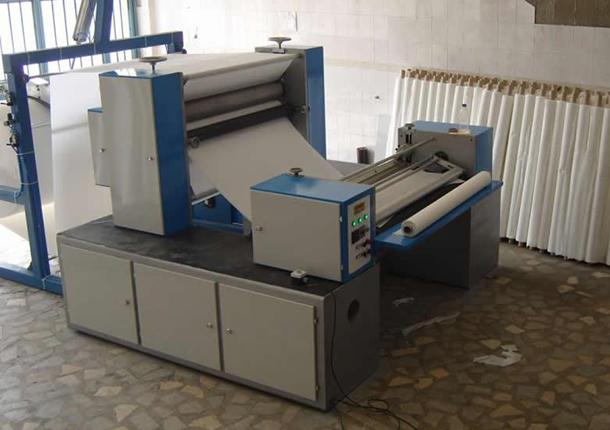 FACILITY IS A DIFFERENT BUSINESS SET UP We do not MACHINERY PLANT WE ONLY SELL Builds The SHEET, NYLON on, the STICKY BUILDING TYPES SETTLEMENT SCHEME TO ANY INFORMATION We DATA.